part of the problem with the political process now is that there are few conviction politicians. They are all careerists, who move from uni student politics to working for a local member, then hand out how to vote cards in the wet, become a ministerial adviser, advising them on what i am not sure, other than what they learned in uni, then maybe they get to stand in a safe seat held by the opposing party, and once they are served their time, and the machine recognise that they are incapable of original thought and can be relied upon to deliver a vote, they get rewarded with a seat, and if they are then lucky, eventually qualifying for a pension. To limit this, I reckon that we should go to four year terms, and limit the number of terms people can serve 2 terms. WE should also put in place a policy development process (for both parties) that in enshrined in the constitution that forces both parties to go through a rigorous development that involves research, true consultation with the public, and is then subject to the scrutiny of a group of experts. Then the public will know what they are getting. Extremely difficult circumstances – tick. 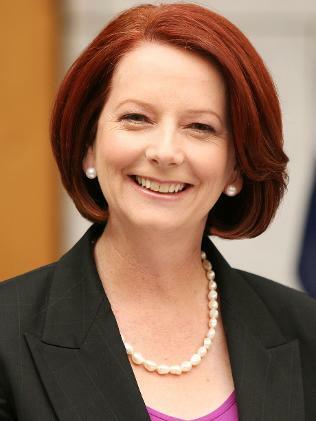 Good prime minister – cross. Look back fondly – cross. But I guess it’s all academic now, isn’t it?